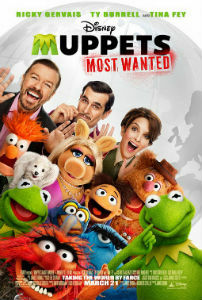 The official trailer has been released by ABC for The Muppets—and no, it’s not the movie of the same name that was released in 2011, though it does feature Walter, the Muppet introduced in said movie who sang the Oscar winning song “Man or Muppet” with Jason Segel and also appeared in the sequel Muppets Most Wanted. 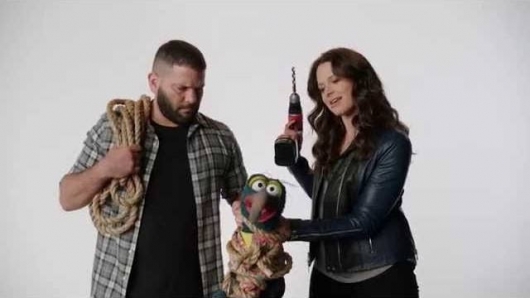 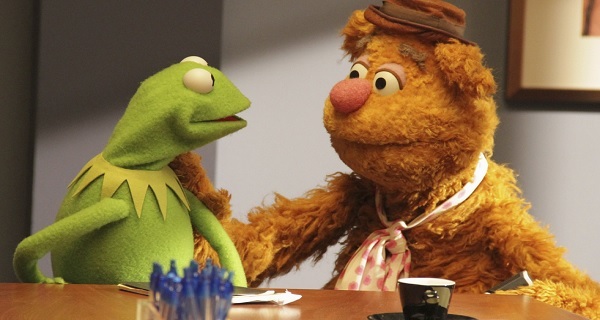 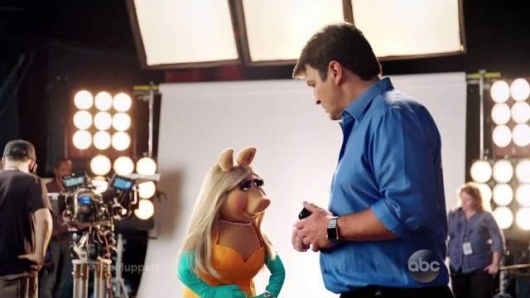 This trailer is for the Muppets’ return to television on ABC. 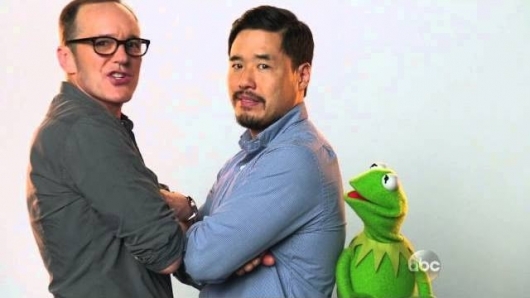 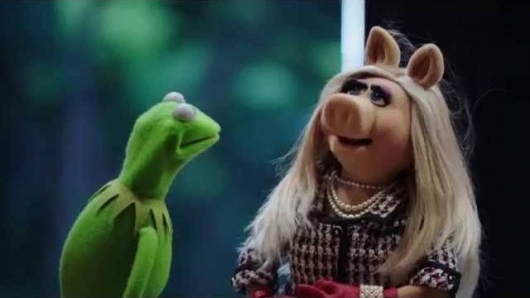 It’s described as “sort of an adult Muppets show” by Kermit the Frog (who was recently spotted in Costa Rica, in case you missed it), and is presented in a documentary style similar to TV shows such as The Office. 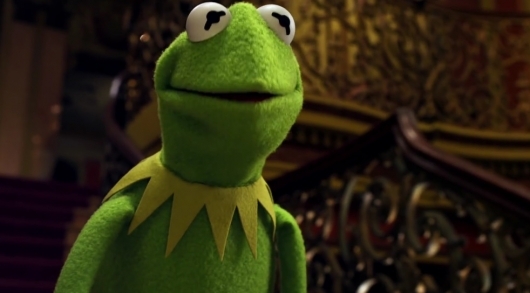 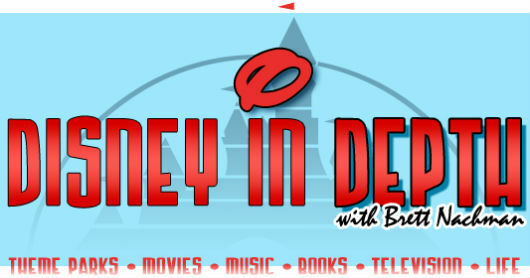 You can read more about the show and check out the official trailer for The Muppets below.